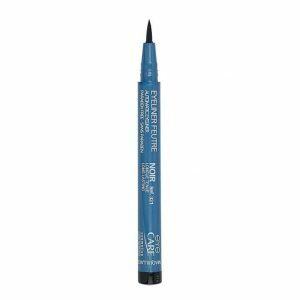 Easy-to-use, felt eyeliner. 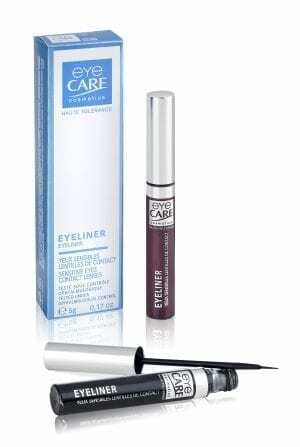 Alcohol-free without perfume or chrome and anti-flaking. Paraben free. Liquid Eyeliner. Sensitive Eyes . Contact Lenses. Tested Under Opthalmological Control. 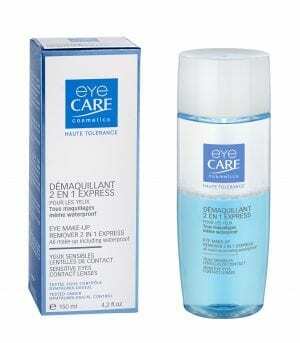 Eye make up Remover for Sensitive Eyes and Contact Lens wearers. Suitiable for all make up including waterproof. Tested under Opthalmological Control. 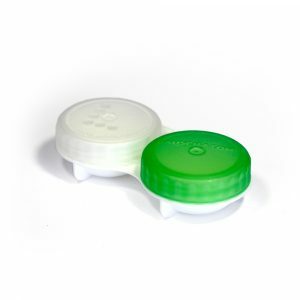 A practical and small screw-cap soft contact lens case that looks great and easily fits into any pocket or purse.